Würde den gerne mal auf einer Bahn fahren. Das " Hintergrund-Bild" stört extrem die Lesbarkeit der kompletten Homepage. Eventuell ändern oder noch "blasser" darstellen. 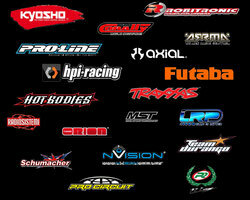 A trustworthy supplier of rc lipo battery in China. We had the honor to serve Lipos in Europe， and we have special team work for after sales services. We ready for cooperate with you in case you need it, as honest supplier we never crook our customers. TIME IS GOLD for you and for us, so we have professional production line and stuff who is making nice quality in short time. Hope we can have a long term business with yours in near future. Bin ich der erste huhu alles gute!